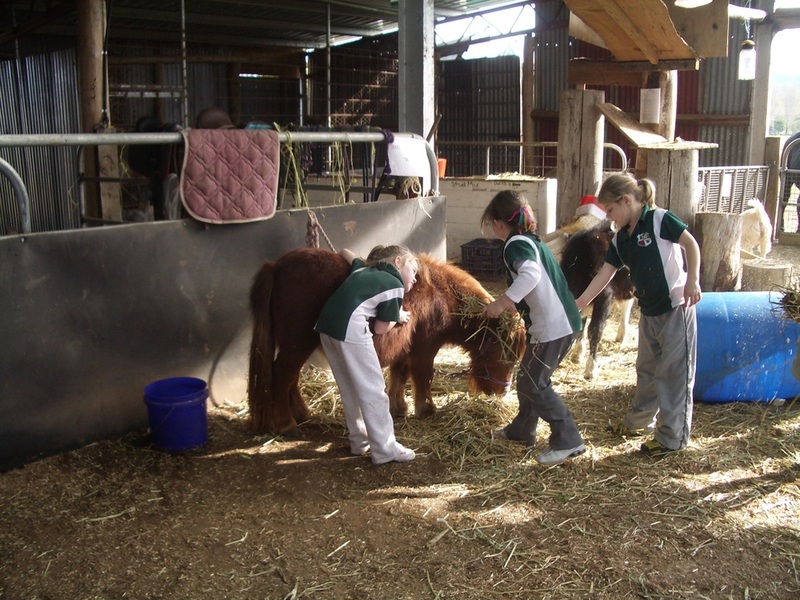 The Oaklands Animal Barn is a hive of activity where you can get up close with all types of farm animals from pigs, goats, cows sheep, alpacas, chickens, cats and dogs as well as our friendly resident camels. Gold coin donation per person. This entry fee contributes towards the cost of feeding and looking after the animals. The five-minute led pony rides are for children 2-7 years (height dependent). Bookings for pony rides are not necessary. Please purchase pony ride tickets at the Oaklands Garden Centre.